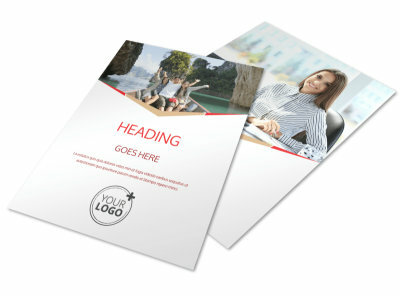 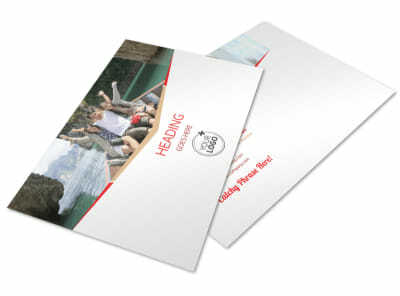 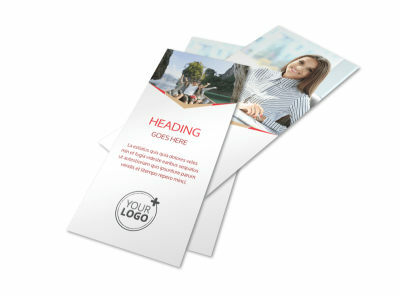 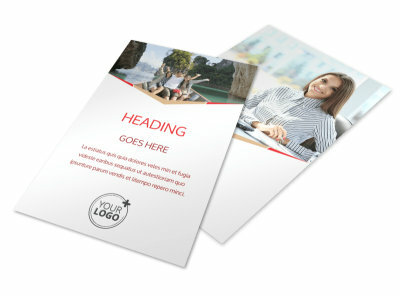 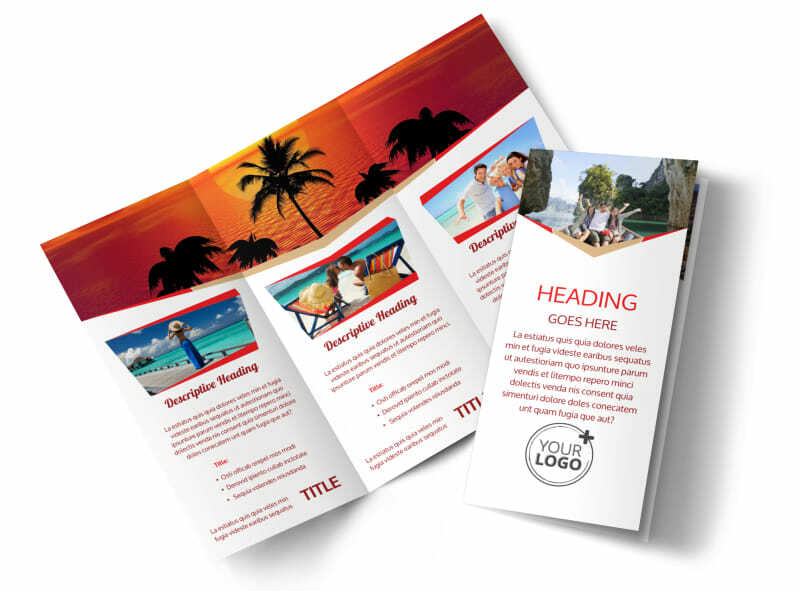 Customize our Leading Travel Agents Brochure Template and more! 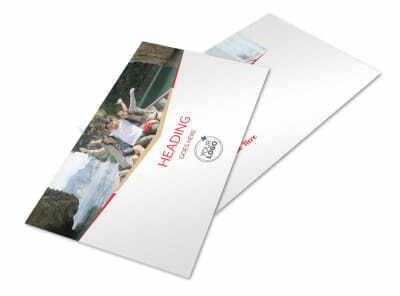 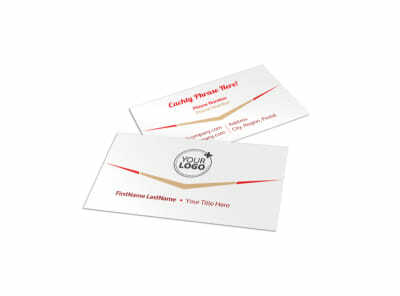 Help travelers find their way by detailing the services you offer in customized leading travel agents brochures. 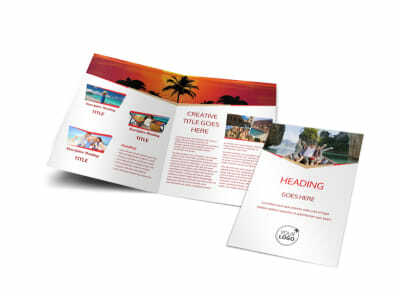 Browse our template inventory, choose a layout, and then add photos, text, and more to let readers know how you can help them reach their travel destinations. 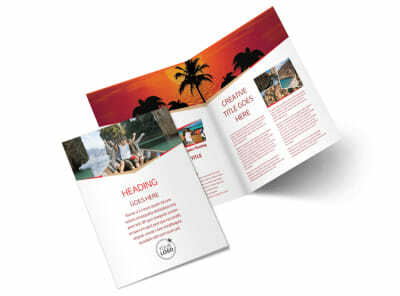 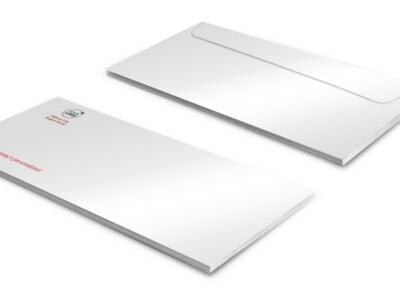 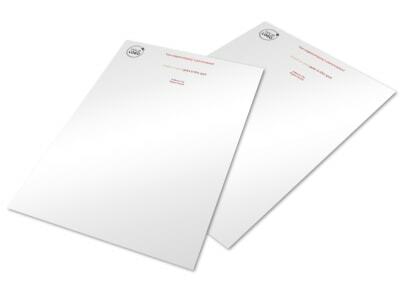 Once your design is a lock, print your brochures from anywhere, or let us tackle your print order for a pro finish.